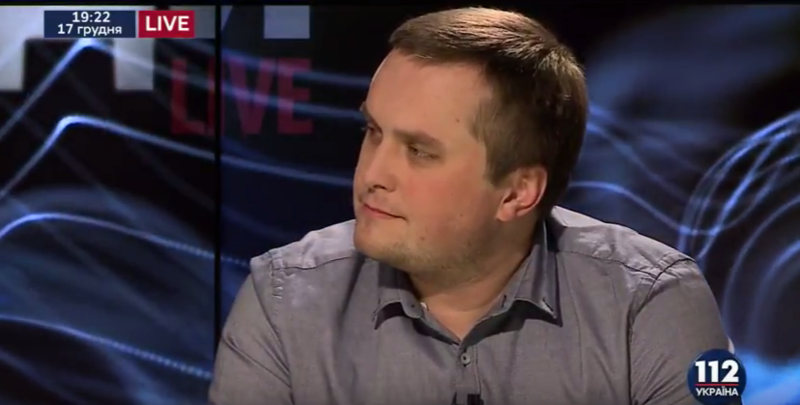 Nazar Kholodnytsky, the Head of Ukraine's Specialized Anti-Corruption Prosecutor's Office (SAP) confirmed that the wire was found in his cabinet as Ukrinform reported. 'The device similar to the one used for the audition was found', Kholodnytsky claimed. He noted that he does not know who is an owner of the device found on March 6 and waits for the response from the law enforcement bodies. Kholodnytsky specified that the found device was attached to the materials of the opened criminal proceedings. At the same time, he did not confirm that the device can be owned by the National Anti-Corruption Bureau (NABU). Consequently, according to the prosecutor, he waits for the response on the origin of the device, its owner and initiator of its use. 'NABU and SAP is the single entity. So we should work together. I think it is some kind of the provocation', Kholodnytsky noted.